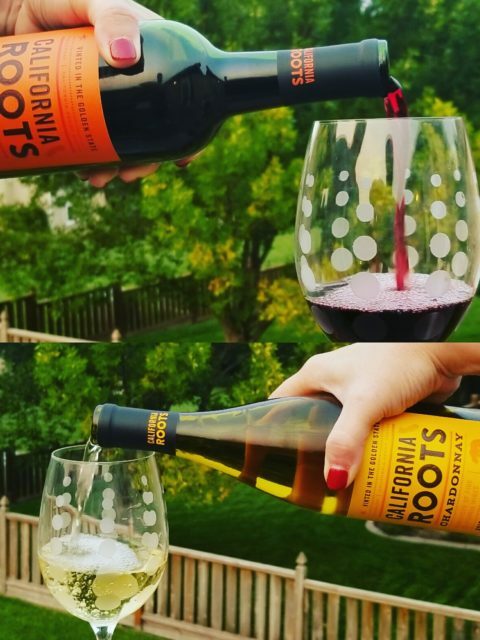 Attention Wine Lovers: We Offer Proof! 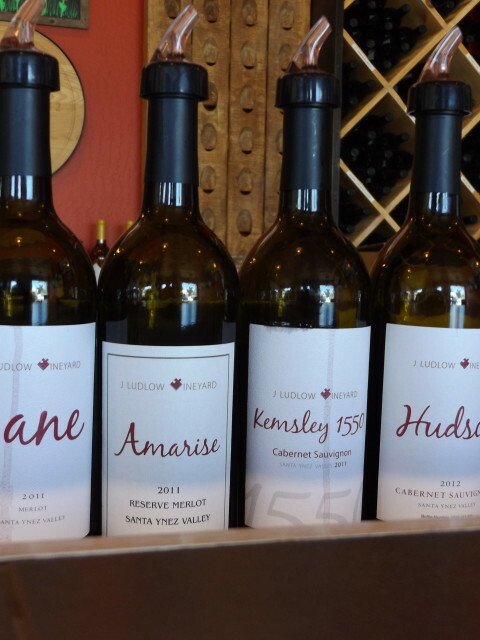 Napa Valley Is Ready For You To Come Back. 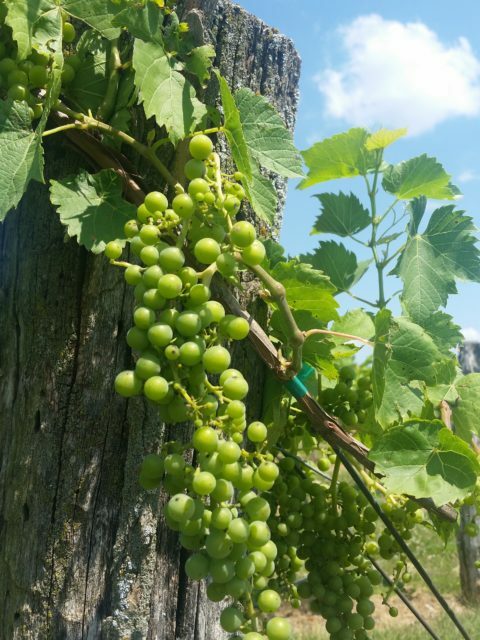 Our Chambourcin Wine Harvest Adventure was not planned but We Love Wine Tasting and being a part of the process. We hope you Read, Watch, Enjoy and Comment. 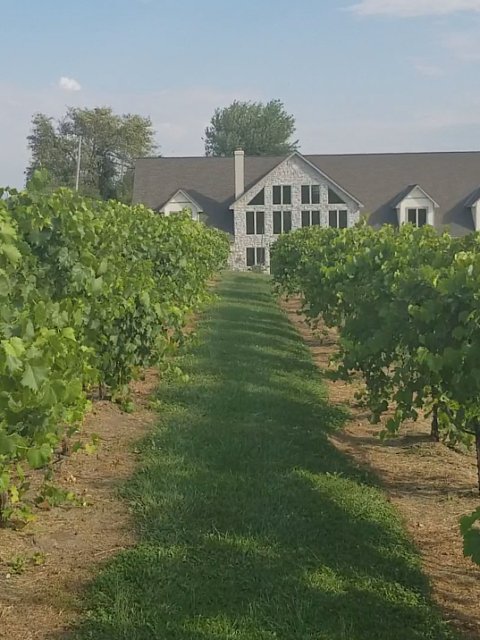 And maybe we’ll see you next time we visit Pam at Rowe Ridge Vineyard & Winery. 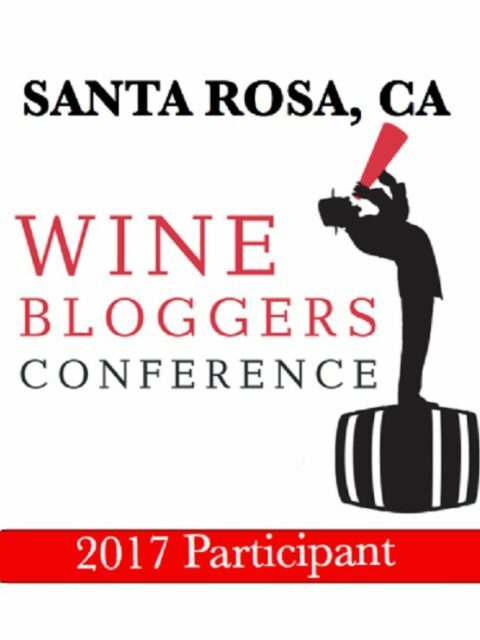 Wine blogging and social media are our passion – so we are super excited to attend #WBC17 in Santa Rosa in November! 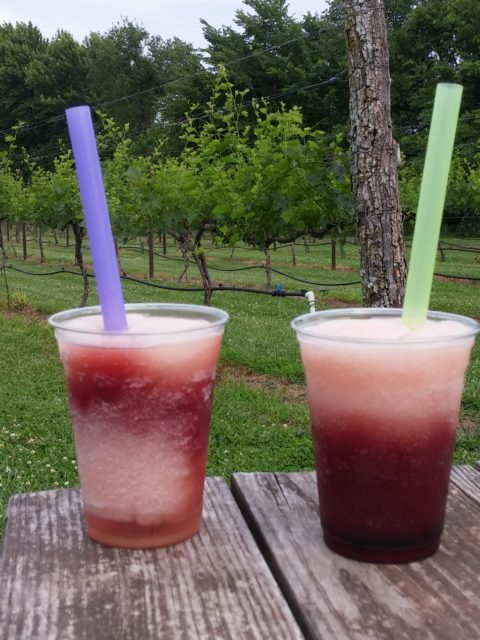 Perfect on a hot day by the pool – the Summer Frozen Wine Slushie: a semi-frozen mix of wine, water, juice, and sugar. Fuggedaboutit! 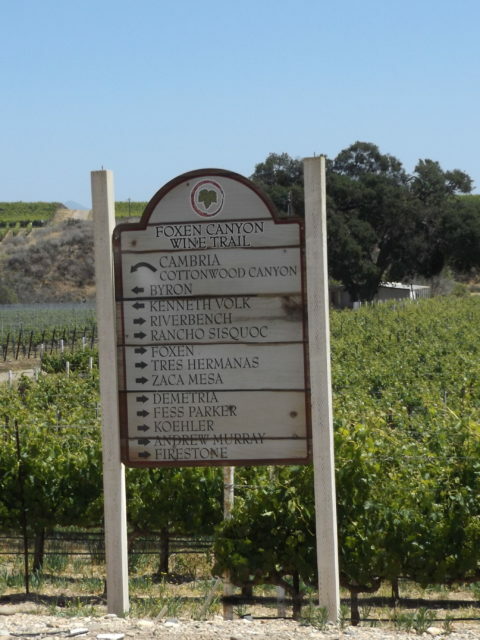 Are You Ready To Explore Wine Tasting? 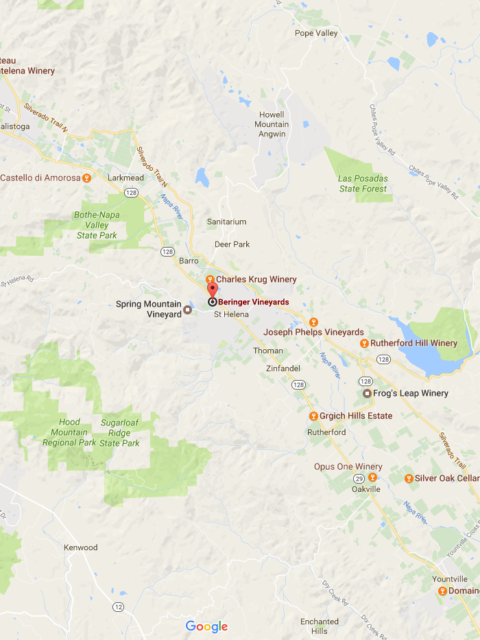 Try Our 10 Best Wine Tasting Travel Tips: Map, Identify, Choose, Learn, Plan, Weather, Read, Discounts, Ask, Purchase. 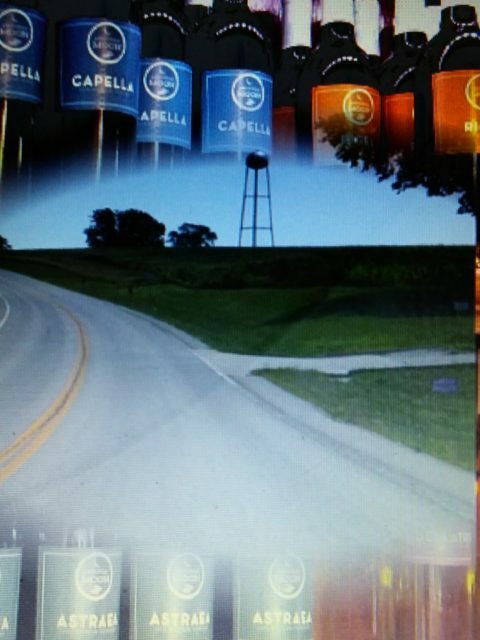 Love Kansas City Wine Tasting? 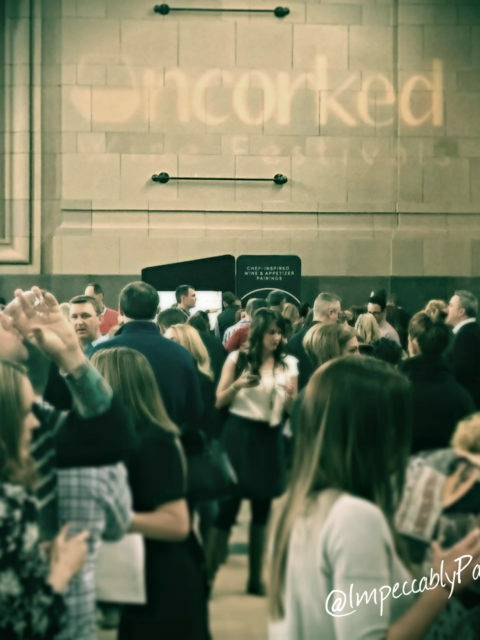 Get Tickets to Uncorked: KC @ Union Station. 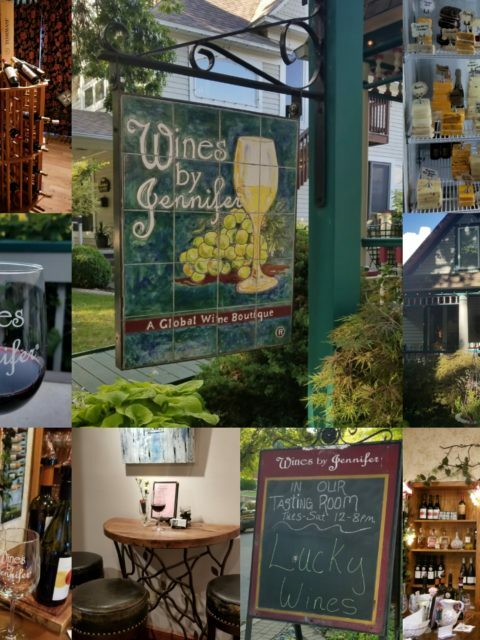 Taste and Discover over 50 Wines in 4 Hours! 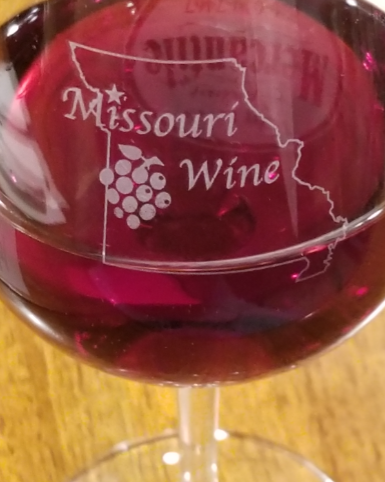 Join us for Wine Tasting at five popular Missouri Wineries along The Kansas City Wine Trail: Baltimore Bend, Terre Beau, La Bella, Fahrmeier Family Vineyards & Arcadian Moon. Please join us as we venture off the grid for something different (from a random Friday night recommendation at Dubuque Food & Wine). 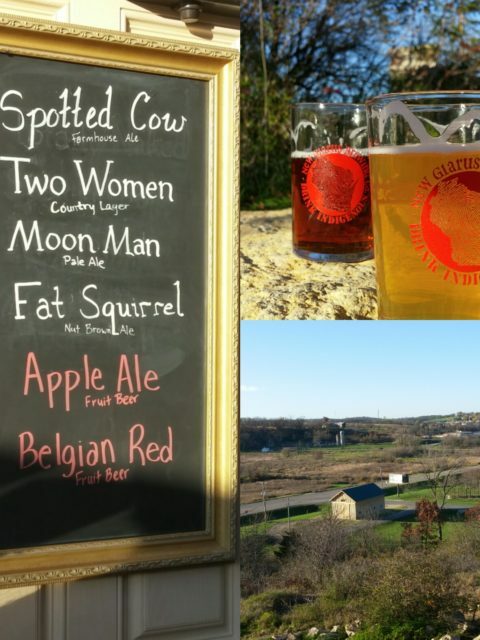 We made a surprise day trip drive to New Glarus, Wisconsin to enjoy a Top Ten brewery and authentic Swiss cooking. 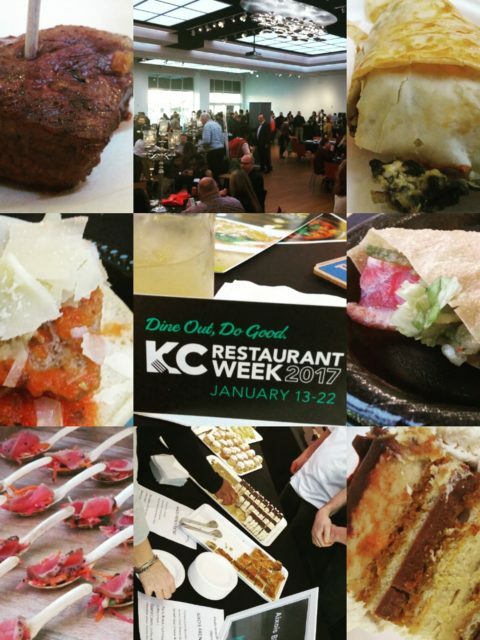 Kansas City Restaurant Week is about to begin – so we felt really lucky to be present at the KCRW Kick Off Party – tasting several Kansas City cuisines before KC Restaurant Week officially begins! 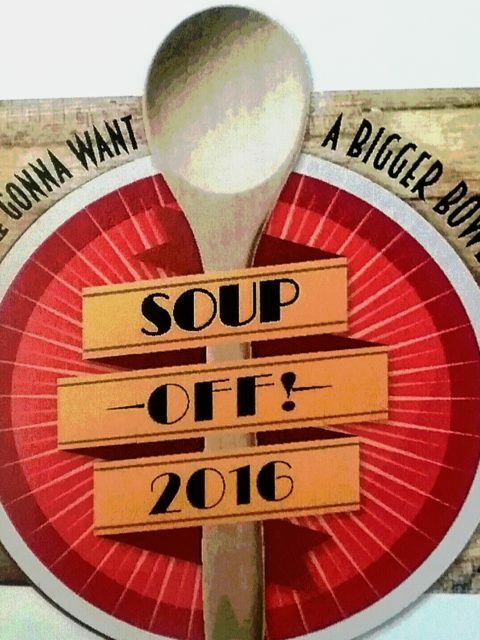 Dubuque Wine Tasting 2016, Day Two: Saturday Soup Off! 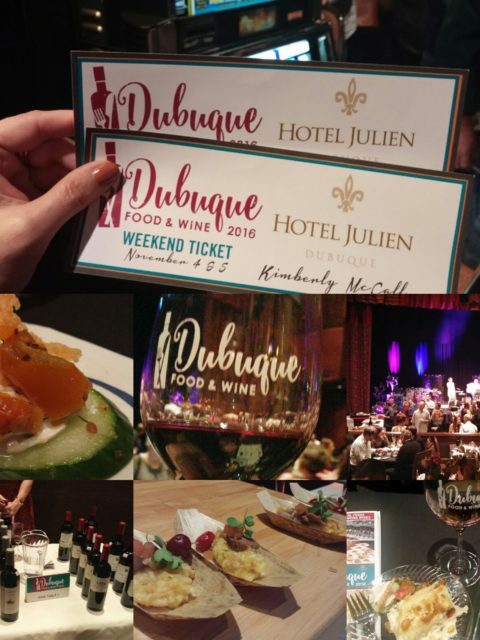 Join us for an Adventure in the Midwest with a Friday Night of Wine Tasting and Fine Cuisine Sampling as we experience Dubuque Food and Wine 2016 in the Mississippi Moon Bar inside of Diamond Jo Casino on the Historic Riverfront. 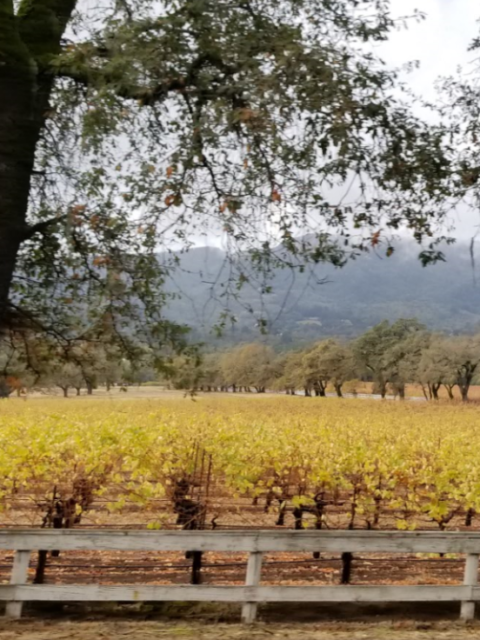 Join us for Day Two of our California Wine Tasting Adventure through Santa Ynez Valley in Santa Barbara County as we enjoy some of the local wineries. 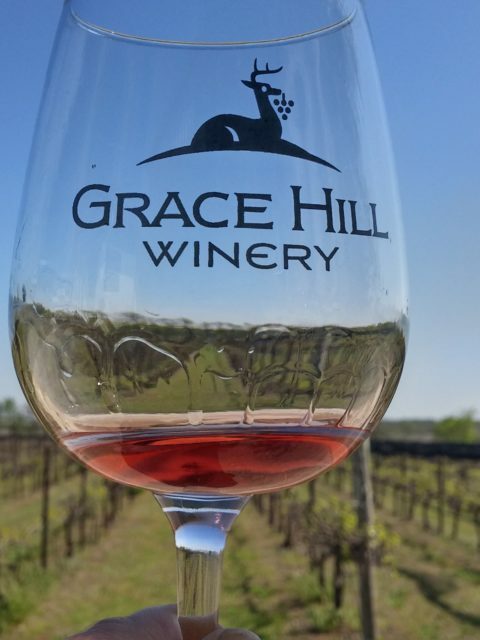 Join us on a journey through Kansas – to the Midwest Winefest in Wichita – plus Grace Hill Winery, Wasabi Hinkaku, Old Town Wichita, and Wichita River Walk. 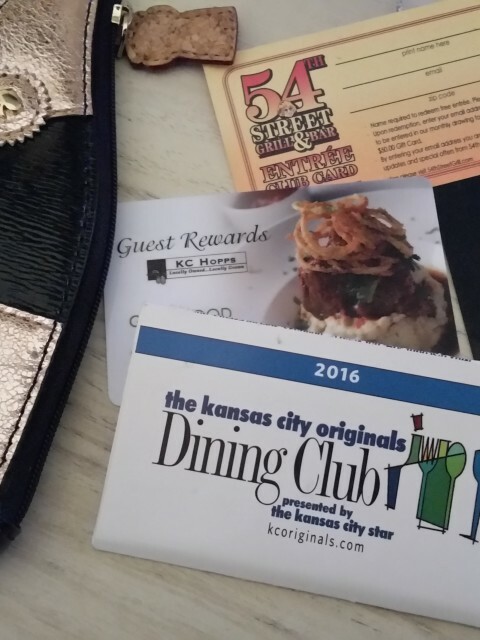 Why Can’t I Use My Dining Discount Card? Ever tried to use a dining discount card after you’ve already eaten dinner, and then that’s when they tell you you can’t use it? Rewards and loyalty programs are great; as long as you know the rules. Learn more here. This is California Wine Tasting. We walked into the tasting room. It felt like we had just stepped into a modern Western movie set, made of dark cowboy wood and rustic metal, but with the delicate ambiance of a quiet antique store. 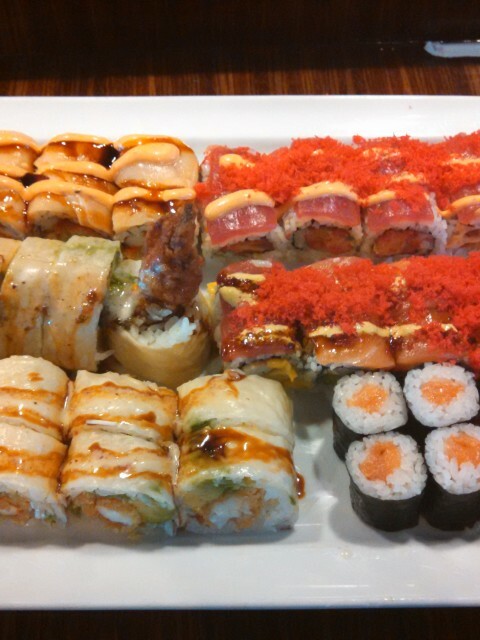 The place was nearly empty – and we loved having it to ourselves.